Experts report that piracy of the coast of Somali continues to grow more violent and frequent. With the rise of piracy more drastic security measures are being set in place, however more extreme acts of violence from pirates are also being stepped up. Ransom, killings, and stealing is becoming common place within the Indian Ocean. 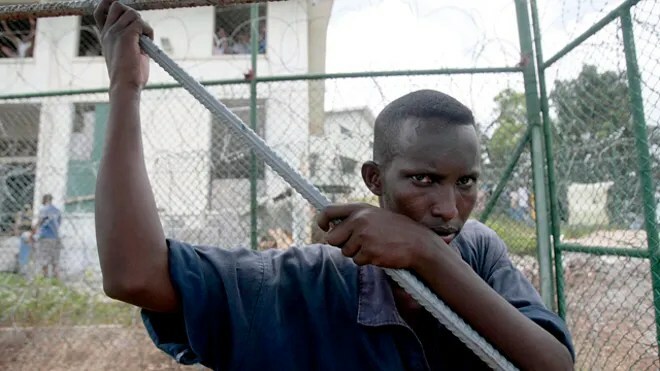 “While much of the world’s economy is in the doldrums, business is booming for Somalia’s pirates, whose attacks on commercial ships sailing Africa’s east coast are more frequent, violent and lucrative than ever. This entry was posted in Uncategorized and tagged Africa, Coast, East African Coast, Indian Ocean, piracy, pirates, Private Security, Ransom, Sea, Security, Somalia, Teens, terrorism, threats. Bookmark the permalink.